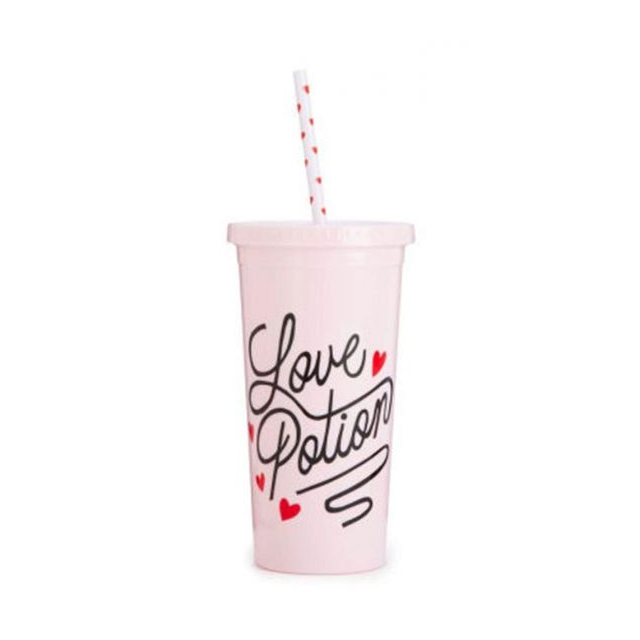 If you love tumblers and the color pink, then you're in the right place. 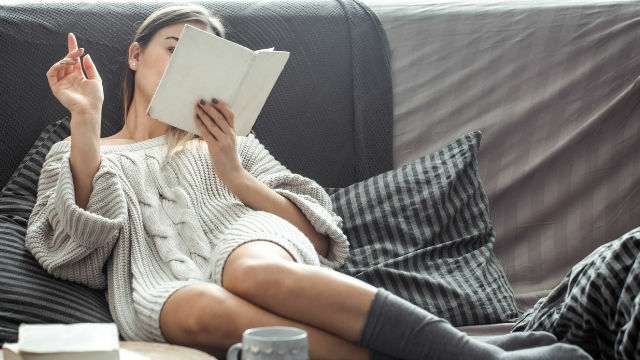 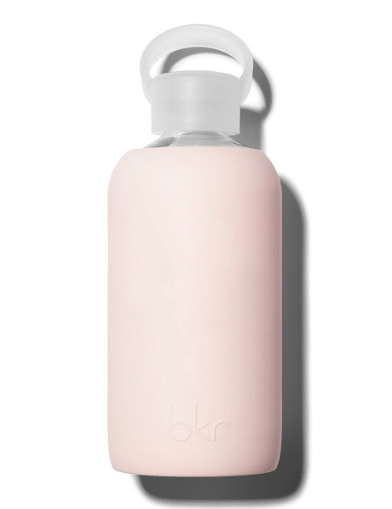 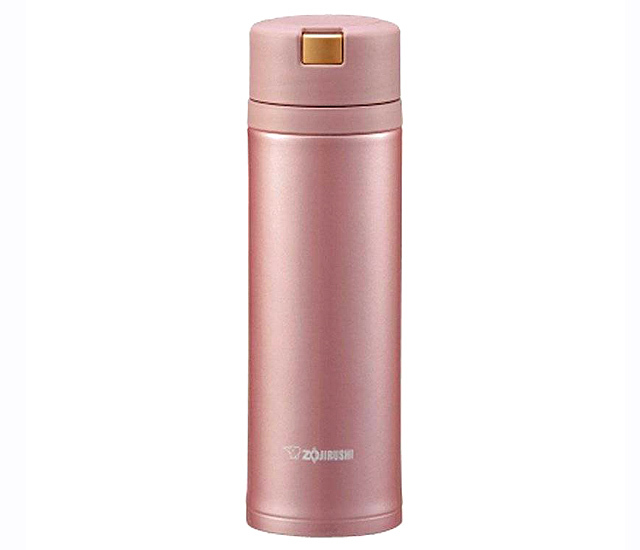 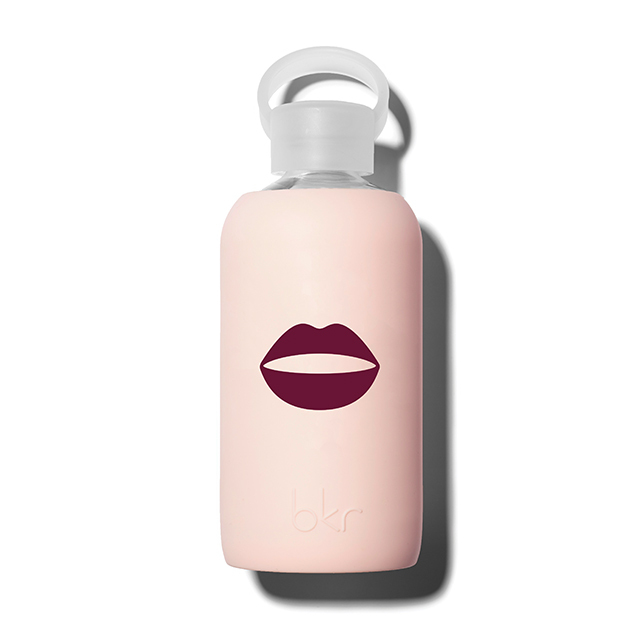 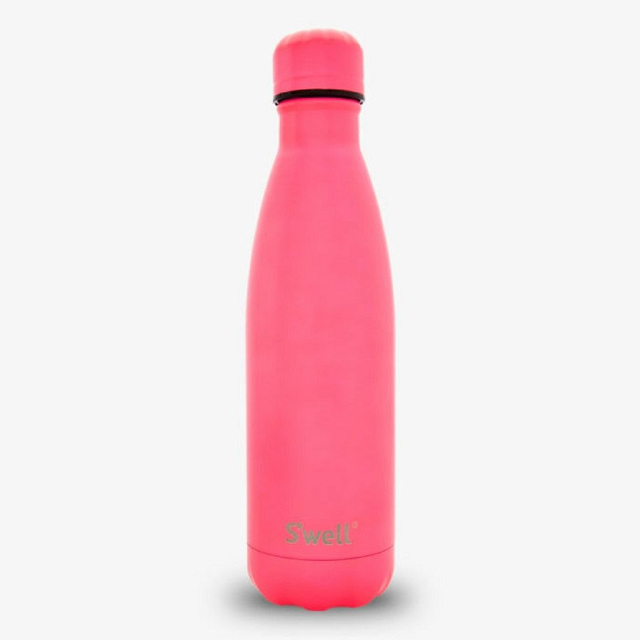 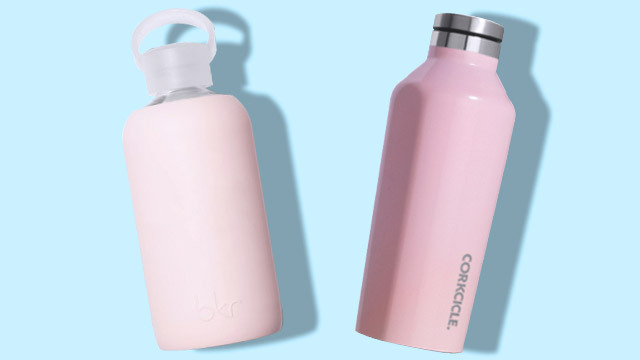 And with the rise of the zero-waste trend, you're probably on the hunt for the prettiest pink water bottle you can carry with you every day. 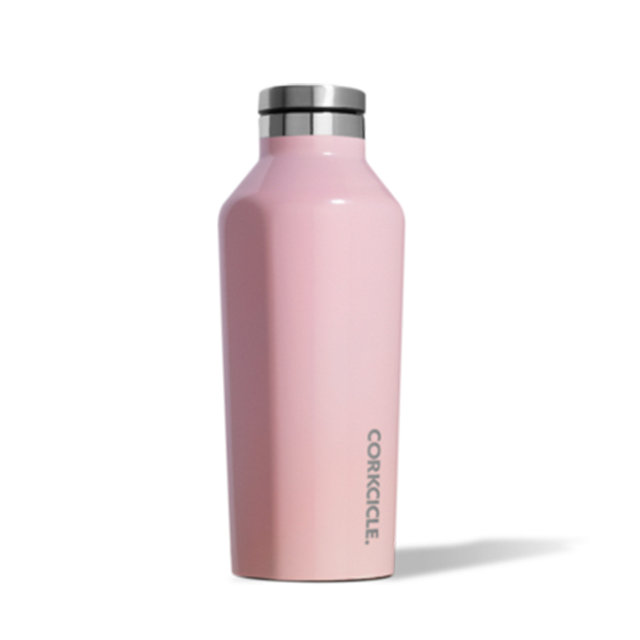 Not only are they super pretty to look at, they'll help you reduce your carbon footprint, too! 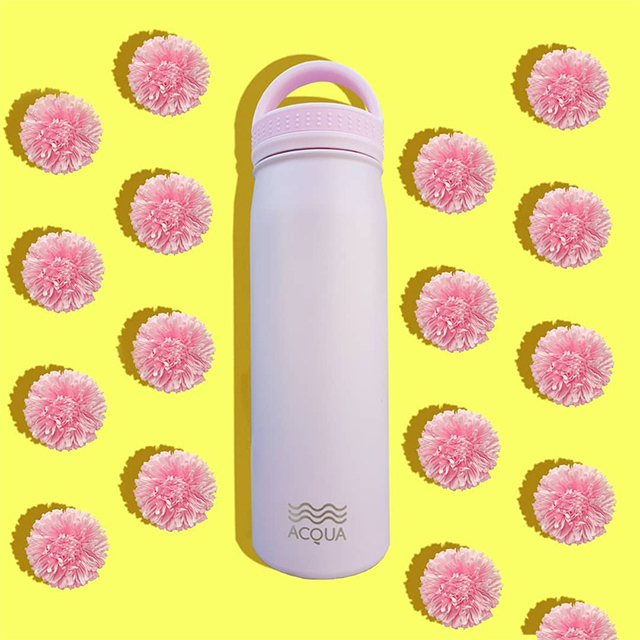 So, get ready to swoon because we list some gorgeous blushing tumblers and water bottles you might want to add to your Christmas wish list--don't forget to tell your Monita Monito mom or your BFF!